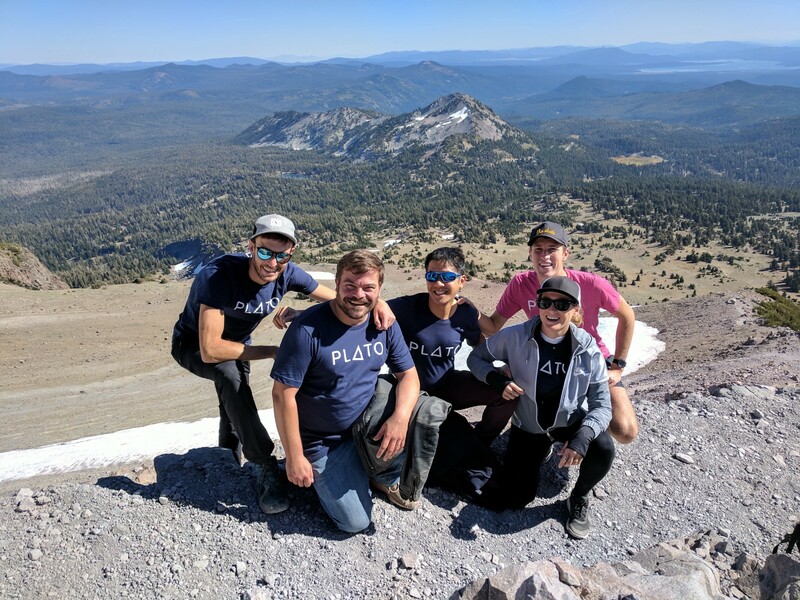 As a co-founder and CEO, I’m often asked to share the story of my company, Plato. 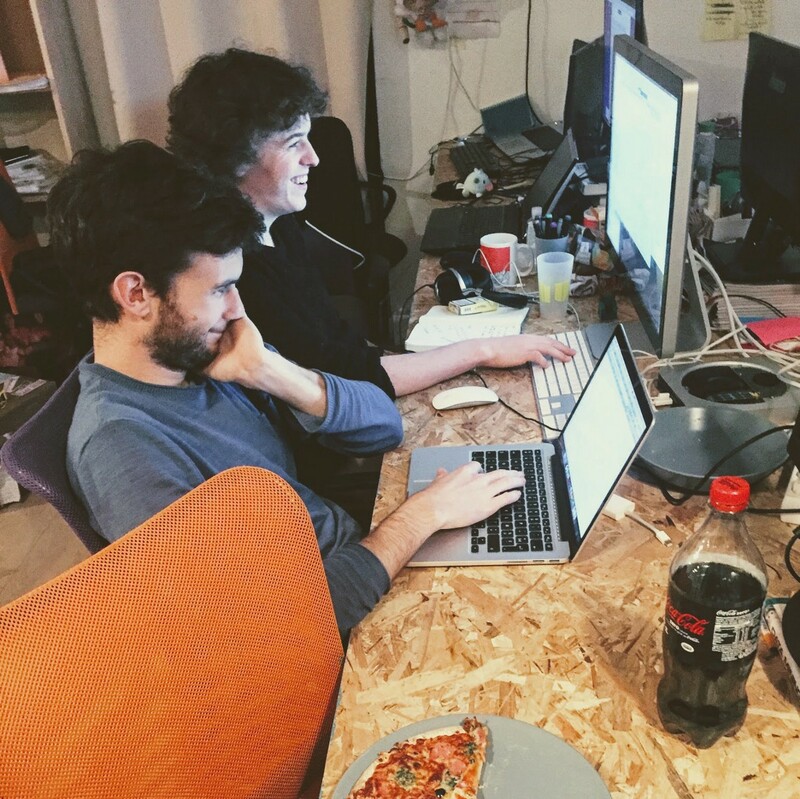 It’s been two and a half years since we started, and in that time we’ve already made several major pivots and learned some important lessons. And because our company itself is dedicated to learning and mentoring, I feel compelled to share some of these lessons with the community. My co-founders William, JB, and I met in engineering school in France. After we graduated, we knew that we wanted to build a company that solved a problem we had experienced personally. Our initial plan was to build a mobile app that helped people manage their expenses. They could take a picture of a receipt, organize it by activity, etc. But we soon realized that there were a lot of other competitors and our product wasn’t differentiated enough. We came to the conclusion that a mobile app that had a lot of competition was not going to succeed, so we made our first pivot and came up with the idea of building a Slackbot that would solve the same problem. A user could upload their receipt to Slack, the Slackbot would ask you a few questions about it, and then automatically file the expense for you. 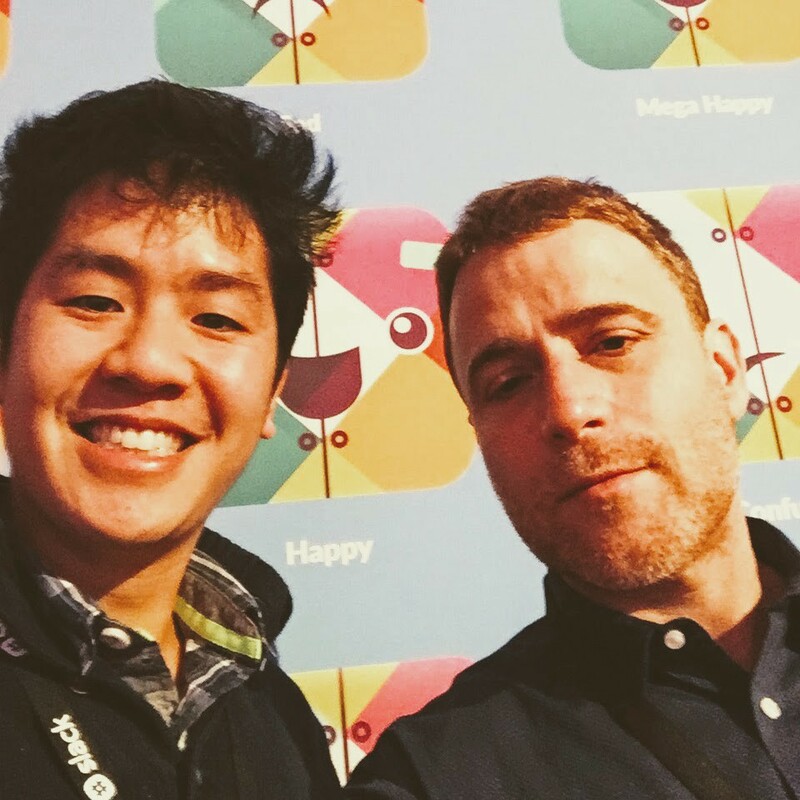 At the time we had this idea, Slack was also in its early stages with 15,000 daily users. The fact that we were attempting to build an entire company around a Slackbot caught the attention of Slack’s CEO Stewart Butterfield and he reached out saying that he wanted to invest in us and fund us. It was nearly the exact same time that we were accepted to participate in Y Combinator (YC), who also offered us funding. We found ourselves in a very exciting moment: We suddenly had interest, traction, and funding. The only problem? There were just three of us, and we knew we couldn’t do it all on our own. We realized that it was time to hire additional developers to help us take our company to the next stage. And it was at this moment that we made some big mistakes. First, in our rush to hire developers, we didn’t think at all about their cultural fit or personality types — we simply hired them based on their technical skills. And second — and this is by far worse — we didn’t take our management responsibilities seriously. 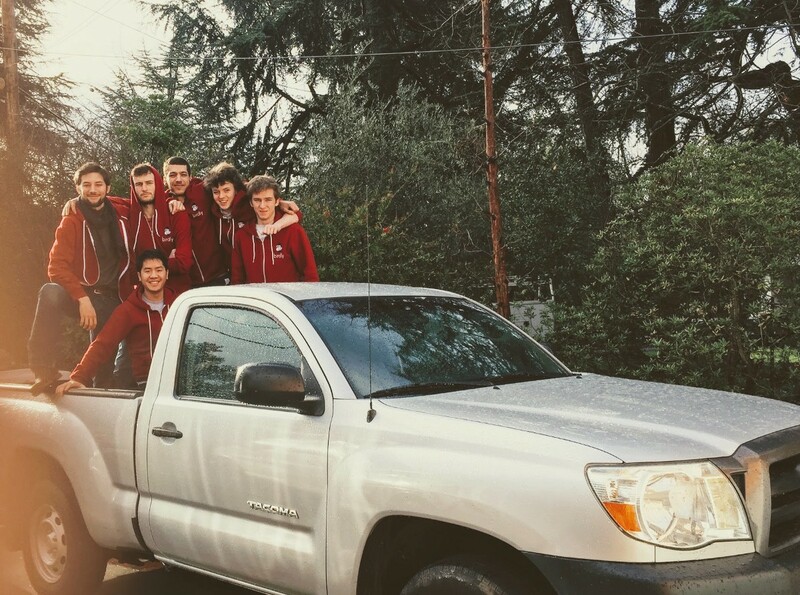 In the craziness of YC, we focused all our efforts on finding users and growing. As a result, we didn’t think at all about what our developers needed or how we could support them. This was a huge lesson for us: Nothing else matters if you aren’t supporting your employees. If they aren’t happy and leave, you won’t be able to achieve any of your big goals. About at the same moment, we realized that it was too much of a challenge to monetize the product we’d built, and we began to think about our second pivot. We returned to the idea of personal experience, and focused on something that had a big impact on us during our time at YC: office hours with our mentors. 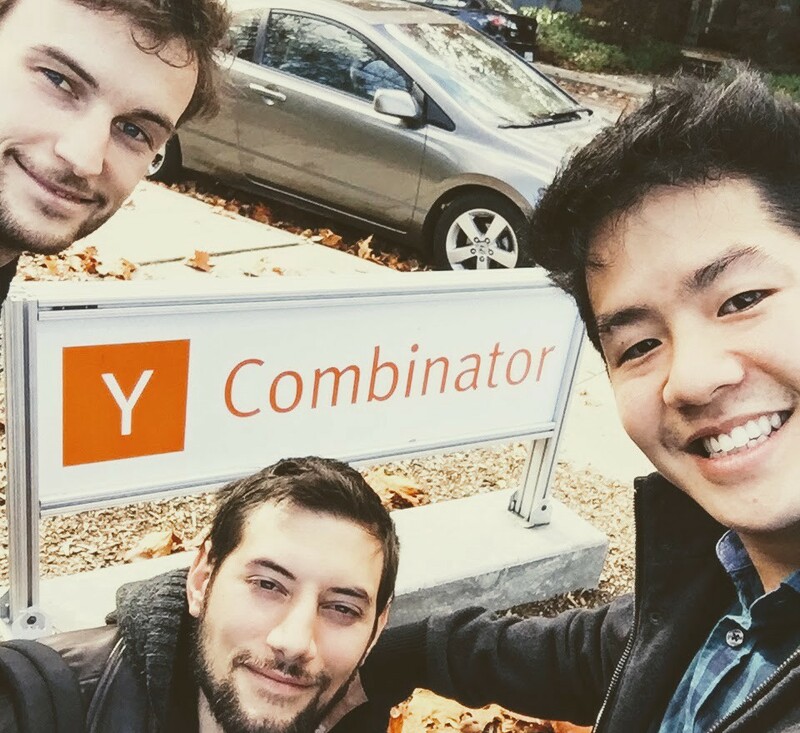 For those who are unfamiliar with the program, Y Combinator participants have the ability to book 20-minute sessions with YC mentors. During these sessions, you focus on a highly targeted specific challenge you’re facing. For example, you can discuss how to price your product or when you should consider making your first hires. Those 20-minute sessions are really valuable because you’re essentially talking to someone who has been in your shoes. Their advice is based on their own experiences of entrepreneurship and growing companies. We realized that this format, spending one-on-one time speaking with a mentor, had a lot of potential. Focusing on this idea of one-on-one internship, we began to interview engineering leaders. We spoke with managers, VPs, and CTOs about professional development and mentorship. They all confirmed that there was something lacking in terms of training engineering leaders. There’s a big jump required to go from an individual contributor engineer to a manager who oversees other engineers, and there’s a clear gap of support in most organizations. This is how we landed on the idea of providing mentorship to engineers to help them make the transition from engineer to engineering manager. Plato now offers just that: We partner new engineering managers with more experienced engineering mentors. During weekly 30-minute phone calls, the new engineering managers can have highly focused conversations with mentors who have experienced the same problems in the past. 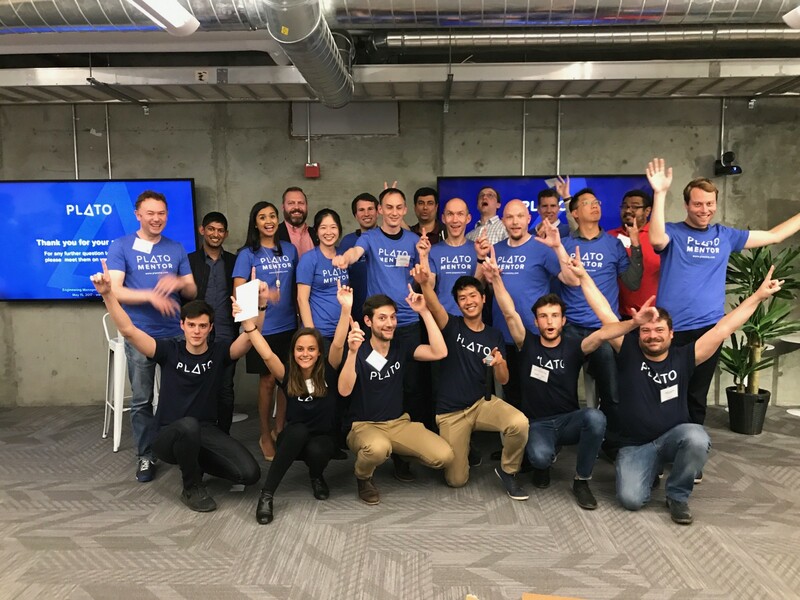 Our mentors come from well-respected engineering teams at companies like Google, Facebook, Lyft, and Slack, and they all choose to participate in this program because they believe in the value of mentorship and want to give back to the engineering community. In fact, while both mentors and mentees rate their conversations as enjoyable, mentors often give their conversations higher ratings than their mentees. Mentors enjoy the opportunity to solidify their own knowledge, build their brand as a leader, and contribute to the overall achievements of the engineering community. I’ve seen the value of mentorship firsthand and I believe all Plato employees should have mentors. 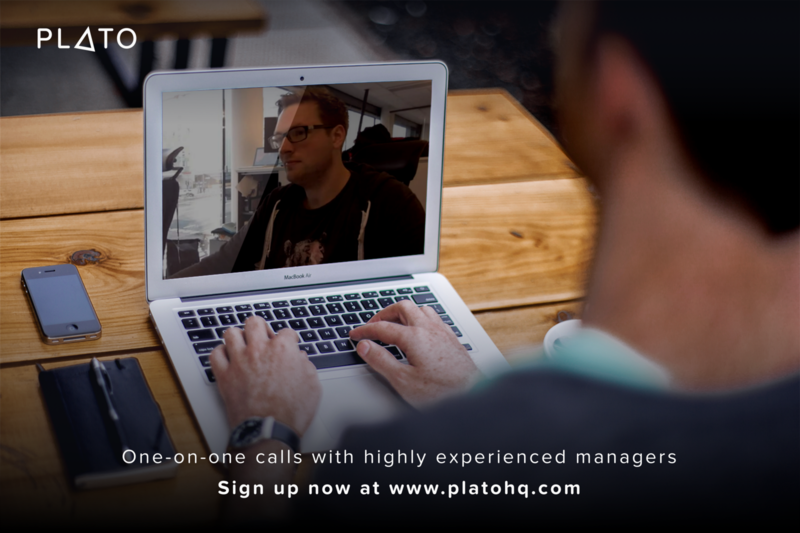 Within our company, everyone has access to Plato mentors, and our CTO, co-founder, and I regularly book sessions with them. We actively seek mentors for our employees who are not engineers, and many roles have the opportunity to interact with and learn from our mentors, even if they don’t have the formal mentor/mentee relationship. In fact, a former intern told me that she couldn’t imagine a more valuable learning experience since her role involved interviewing and collecting anecdotes from our community of mentors. One of the biggest lessons I’ve learned so far is how important it is to think about your responsibilities as a manager from the very beginning. When you’re a team of co-founders, it’s easy to imagine how much more work you could get done by adding a few more people to your team. But you have to remember that when you hire other people, you will need to dedicate some resources to managing them. You’ll need to plan how you will invest in your employees, whether it’s by spending your own time to mentor them or paying a coach or consultant. If you’re aware of this from the beginning, you can save yourself a lot of pain and make your company a much more pleasant place to be! Learn more about becoming a Plato mentor here and check out our current job openings here.